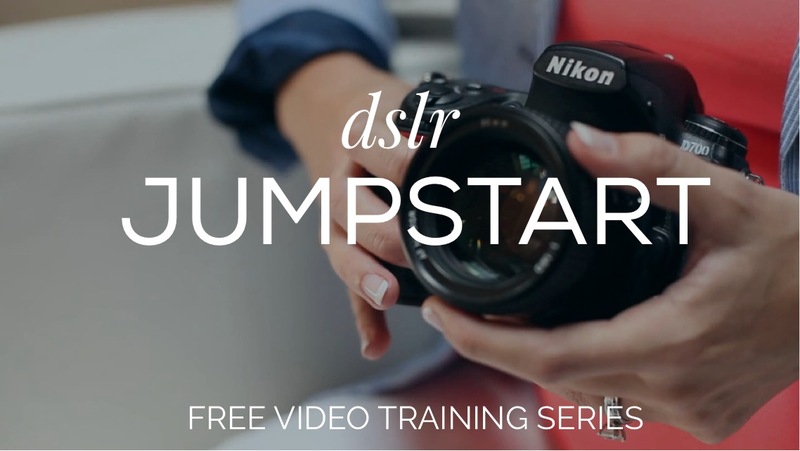 The FREE dslr JUMPSTART Video Training Series is here! I am so happy you’re here and excited to share these helpful videos with you! 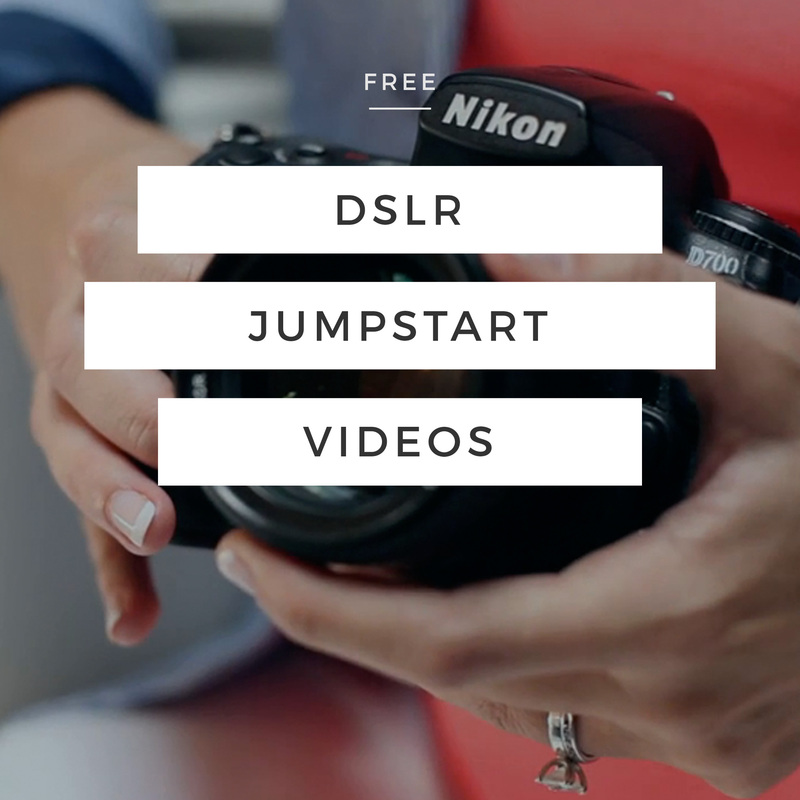 If you’re ready to jump into digital photography, but you’re not quite sure where to start or even what kind of camera to get, then this dslr JUMPSTART series is perfect for you. I created these videos to answer some of the most frequently asked questions I receive. In video one I will share what kind of camera I recommend with my go-to equipment formula for the beginner photographer. Then I will show you all my professional gear and what I use on a shoot, including all my accessories and things like memory cards. In our third video, I will walk you through how to setup all the menus on your dslr camera, so that you know you have your camera set up perfectly to get that shot. You can also join our private facebook group where you can ask questions, connect with other members and support one another! Looking forward to reading your comments, and I will, of course jump in when you guys have questions and comments. If you know someone that would love this free training, please share this with them too! Not a beginner? If you’re more interested in advanced content, click here! Sign up below to have this FREE video series sent straight to your inbox!